A judge has ruled that the German branch of Friends of Earth has a right to voice its concerns over the potential harm to bees from German chemical giant Bayer CropScience’s neonicotinoid pesticide thiacloprid. The judge at the Duesseldorf Regional Court took the decision on Wednesday (March 11) to revoke the injunction previously imposed, in favour of Bayer, against the German environmental campaigners BUND. Bayer said it regretted the decision and would wait for the written grounds of the judgment before considering potential further steps. Bayer had filed the injunction with the argument that the BUND publications on the Bayer Garden products ‘Calypso’ and ‘Lizetan Ornamental Plant Spray’ are incorrect. It said the products have been thoroughly tested both by Bayer and by the state regulatory authority, the German Federal Office of Consumer Protection and Food Safety (BVL) and as a consequence were classified as not harmful for bees. BUND lodged an objection against the injunction before Düsseldorf Regional Court. Friends of the Earth (England, Wales and Northern Ireland) bees campaigner Dave Timms described the ruling is ‘a victory for Friends of the Earth Germany, freedom of speech and for the many thousands of people who have taken action to protect bees across Europe’. He said: “Bayer has been shown up as a corporate bully, trying to silence campaigners who are standing up for bees. 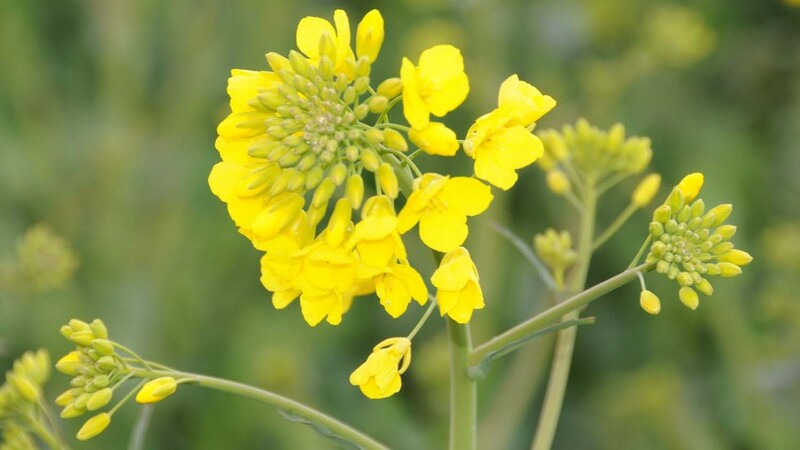 Thiacloprid, used by UK farmers and gardeners, is not subject to the current EU ban on three neonicotinoid products. But FoE claimed ‘there is evidence that it can make bees more likely to die from common diseases and can impair their navigational abilities, making it harder for them to return to their hives’. It is asking the European Commission to take a precautionary approach by suspending all uses of thiacloprid and to review its safety and will be contacting UK retailers asking them to stop selling products containing the chemical.